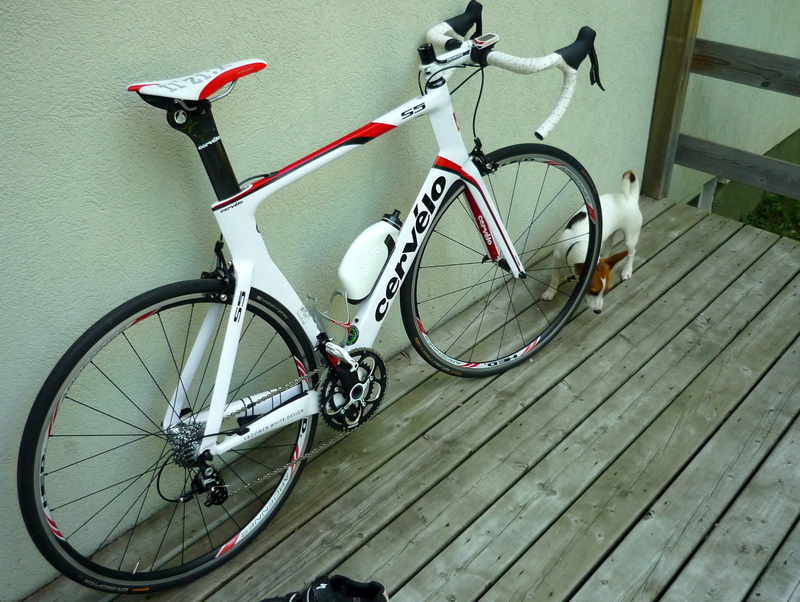 ***Wheelset upgrade and puppy not included. Yes indeed, that is my new bike (I got it a couple of weeks ago) and my puppy (her name is Harley). “Instead of single Softimage network license, you could buy the base model of a state-of-the-art aerodynamic road bike”.